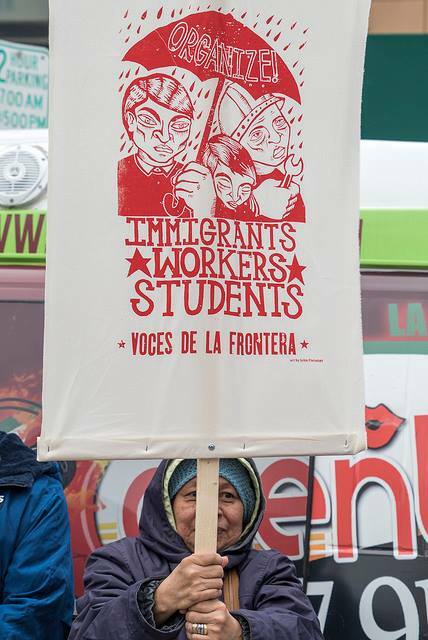 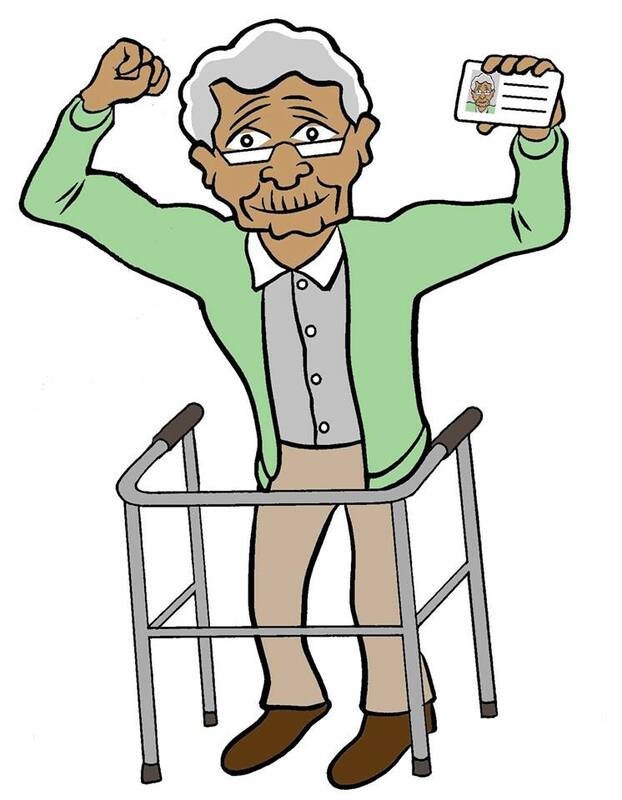 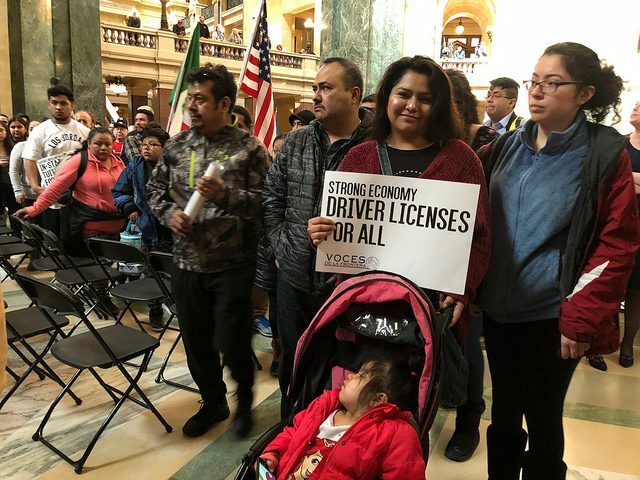 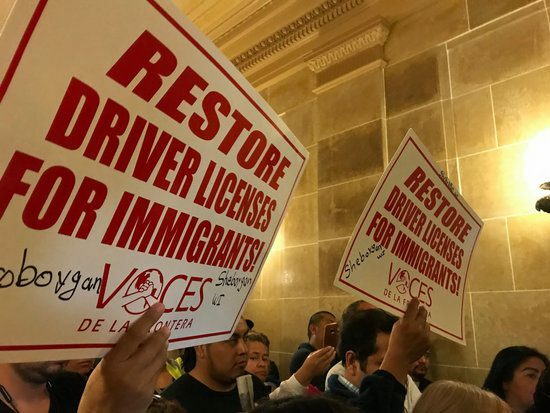 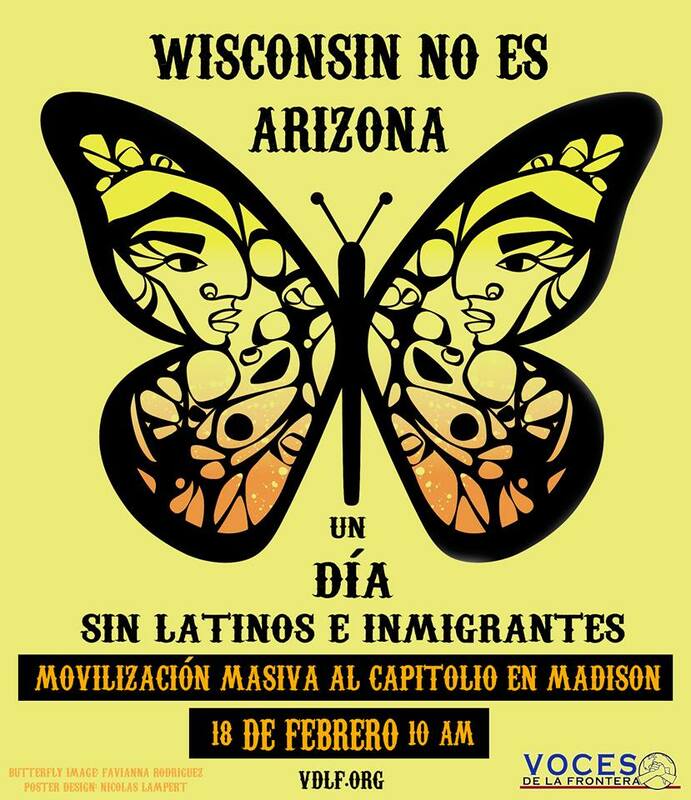 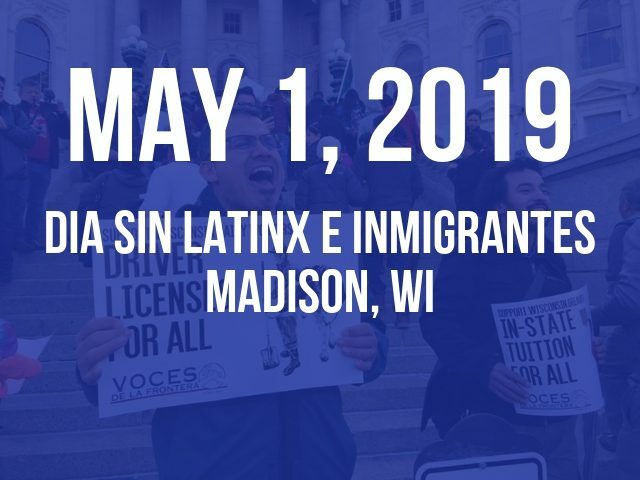 Since the beginning of 2010, the spirit of the Latino community in the struggle to achieve recognition of their rights as human beings and immigration reform, drivers’ licenses, and access to higher education has been impressive. 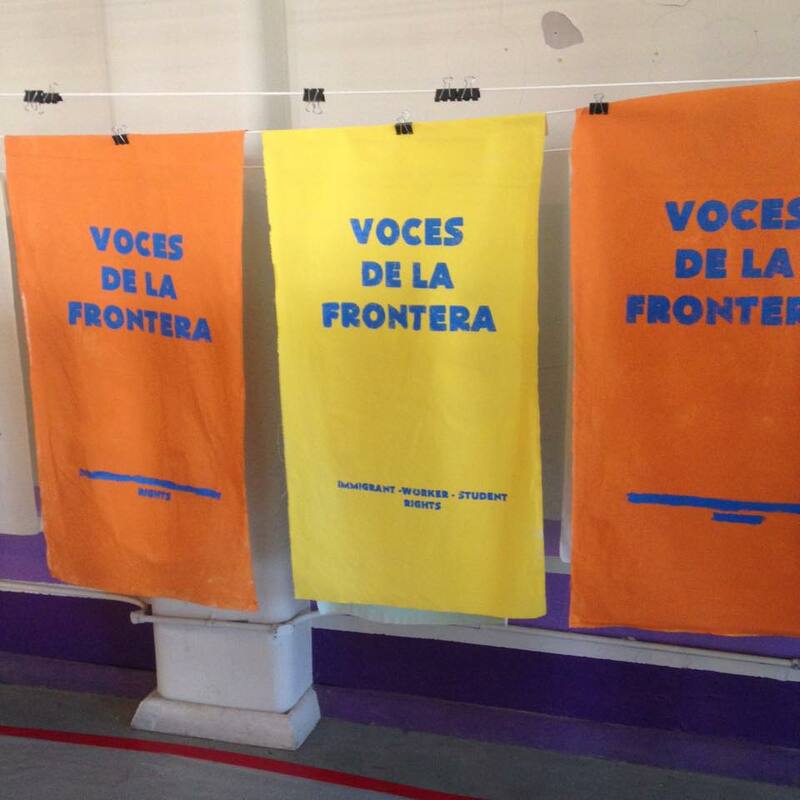 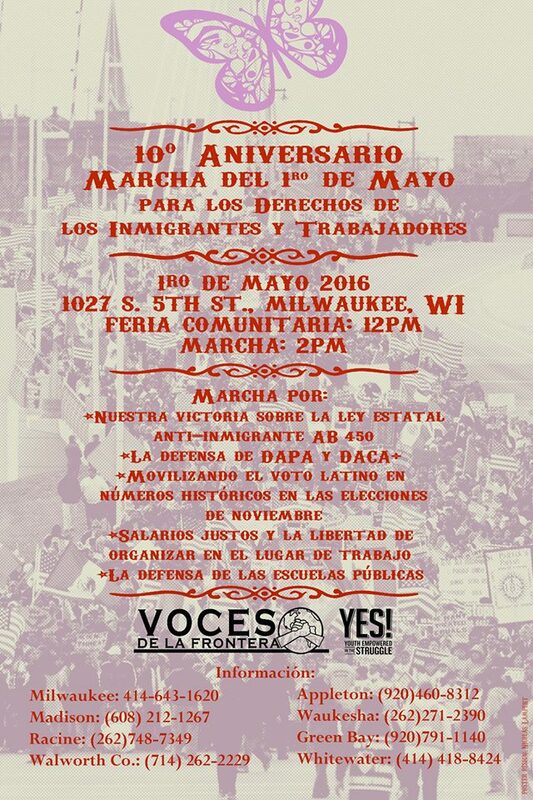 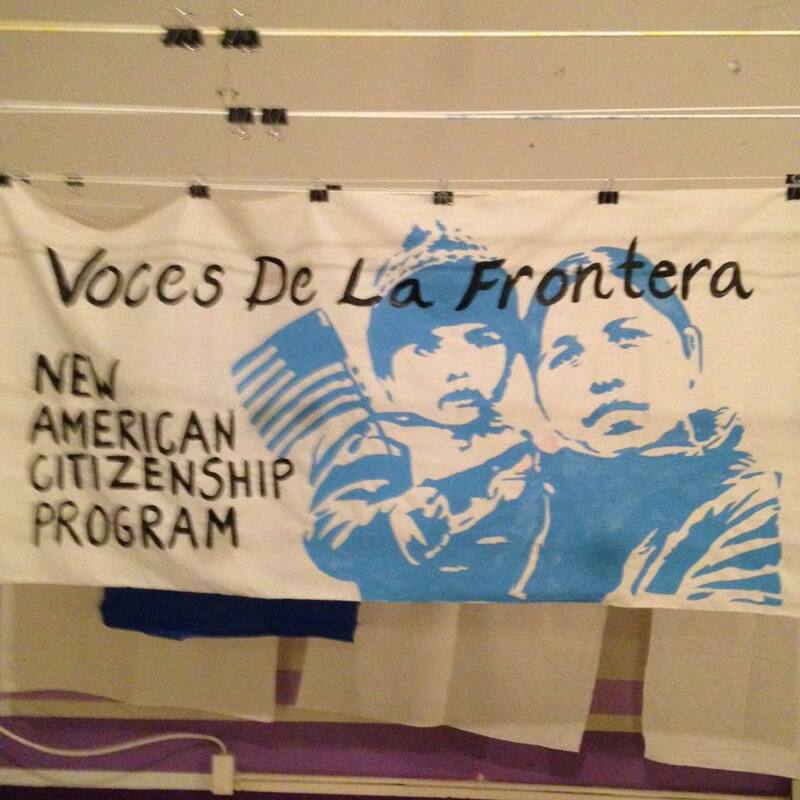 Around 230 people attended the annual meeting of Voces de la Frontera on Saturday, December 5th in South Division high school in Milwaukee. 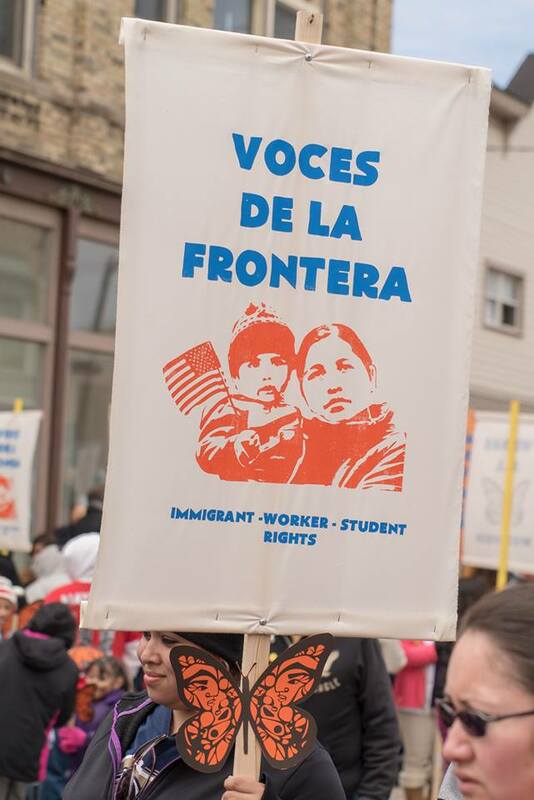 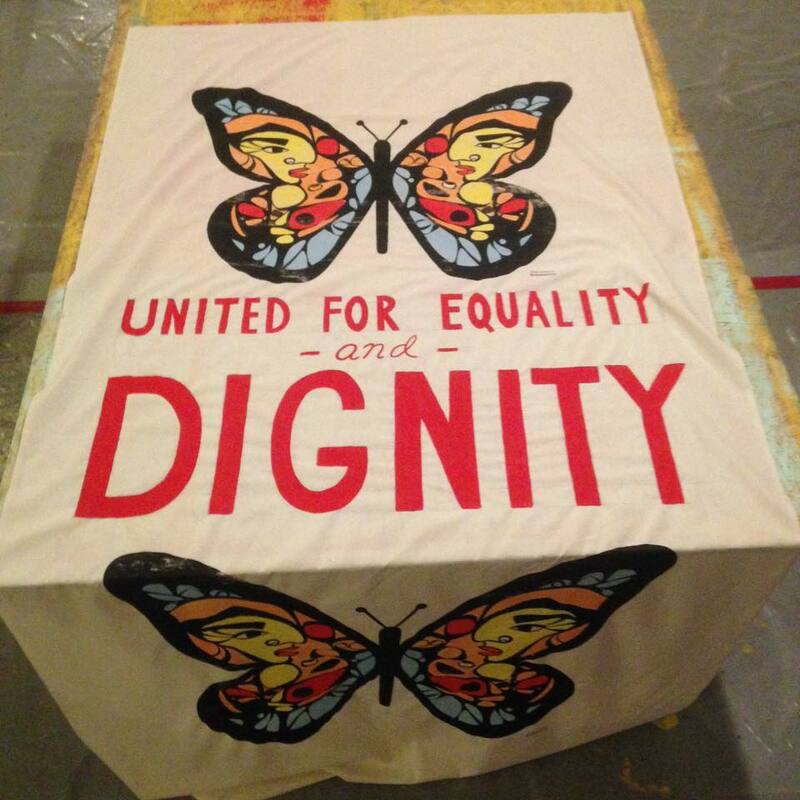 They came from Racine, Whitewater, Madison, Kenosha, Green Bay, Lake Geneva and other parts of the state to participate in an important dialogue on the future of the pro-immigrant rights movement.